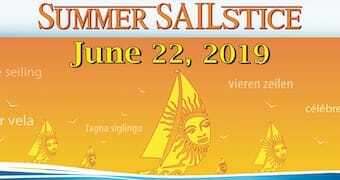 Able to skipper an auxiliary-powered sailing cruising catamaran of approximately 30 to 45 feet in length during a multi-day liveaboard cruise upon inland or coastal waters in moderate to heavy winds (up to 30 knots) and sea conditions. 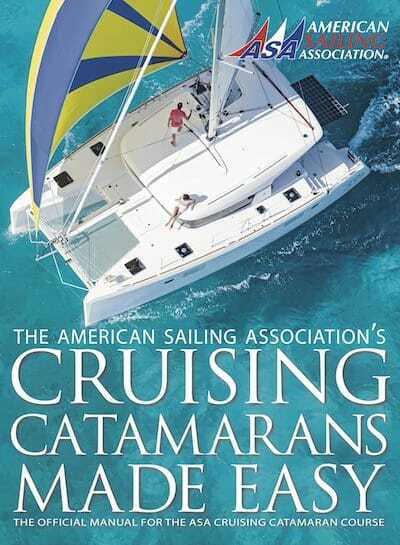 Knowledge of catamaran structure, components and features, performance under sail and power, boat systems, seamanship and safety, heavy weather operation, and emergency response. and the ability to demonstrate competencies in all knowledge and skills elements of those Standards. 3. Describe the accommodations of a typical catamaran and their effect on comfort and safety. 4. Compare differences in operating and living aboard a monohull and catamaran of similar length. 5. Describe the impact that a catamaran’s deck structures may have on visibility from the helm. 6. Describe stability differences between a ballasted monohull keelboat and a catamaran. 7. Describe load-carrying characteristics of a catamaran and how weight distribution affects safety and performance. 8. Describe shoal draft keels on a catamaran and the impact on cruise planning and sailing. 9. Describe the typical installation of daggerboards and how they affect performance. 10. Describe catamaran engine placement and the effect on performance and balance. 11. Describe maneuverability under power of a twin-engine catamaran. 12. Describe the effects of windage on close-quarters maneuverability under power. 13. Describe the effects of windage on sailing performance. 14. List differences in sailing performance between a monohull and a catamaran of similar size. 15. Describe how to use the jib to counteract the weather-vane effect of a catamaran’s mainsail when tacking. 16. List various sail combinations utilized on a catamaran and how they affect the center of effort. 17. List differences between the mainsails of a monohull keelboat and a catamaran. 18. Describe indicators for and conditions under which a catamaran’s sails should be reefed. 19. List differences in the types of boat systems typically installed on monohulls versus catamarans. 20. Describe freshwater and fuel storage tank placement and precautions on a catamaran. 21. Describe battery-charging options, including alternators, shore power and generator, and how they affect twin-engine catamarans. 22. Describe options for gear stowage and proper stowing procedures. 23. Describe the features of a catamaran galley and methods of working safely in the galley. 24. Compare options for hoisting, carrying and towing a dinghy. 25. Describe methods and limitations of rafting a catamaran with other boats. 26. Describe the use of a bridle with a single bow anchor or fixed mooring. 28. Describe conditions that may contribute to capsizing a catamaran and practices to avoid capsizing. 29. Describe post-capsize response procedures. 30. Describe where and how to attach jacklines and tethered safety harnesses on a catamaran. 31. Describe how the structure and performance of a catamaran under both sail and power affects the recovery of a person in the water (a.k.a. Man Overboard or MOB). 33. Describe actions to be taken if one or both engines fail. 34. 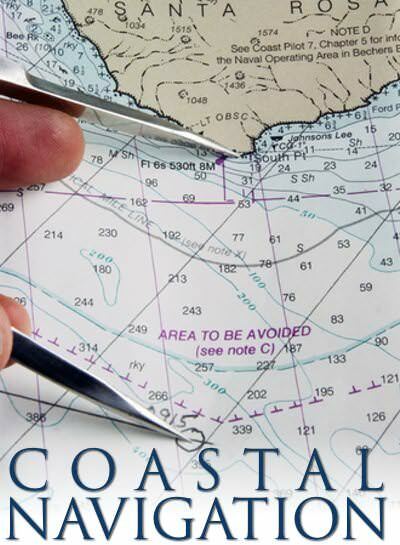 Identify the emergency steering tiller and indicate where it attaches to the controlling rudder post. 35. Locate and check the condition of all required and ASA recommended equipment. 36. Perform a routine vessel inspection, ensuring that all systems and equipment are in working order. 37. Depart safely from a dock when the approximate wind direction is (a) parallel to the dock and (b) perpendicular to the dock. 38. Demonstrate the proper use of spring lines to pivot the catamaran during dock departure and return. 39. Ensure vessel and crew readiness and use the auxiliary engines to bring the catamaran smoothly to a controlled stop next to a parallel dock or into a slip; then secure the vessel using appropriate lines and fenders. 41. Make way astern and turn the catamaran in a tight circle. 42. 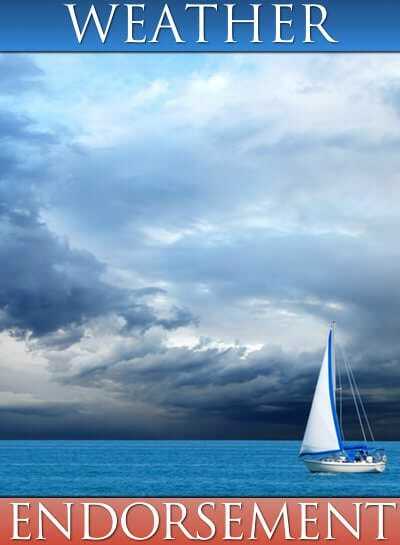 Steer a straight, controlled course astern for at least five boat lengths. 43. Approach a mark under power upwind, downwind, and with wind abeam, in each case stopping the catamaran within 10 feet of the mark. 44. Approach a mooring buoy (or suitable substitute if no mooring is available), attach to the mooring using a bridle, then cast off from the mooring and get underway. 45. Maneuver the catamaran under power in a confined space, compensating for wind and current effects. 46. Demonstrate the correct actions to be taken while under power to recover a MOB. 47. 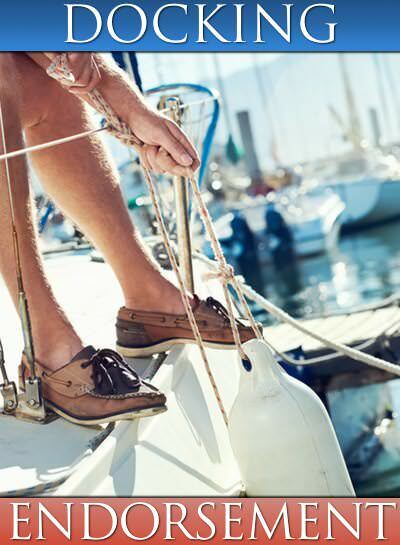 Demonstrate two of the following anchor/mooring methods as appropriate to local conditions, using correct procedures including hand signals, safety in handling ground tackle, proper operation of windlass and use of a bridle. Raise anchor(s) and get underway using correct procedures. 48. Sail a steady compass course, varying the heading no more than +/- 10 degrees, with sails trimmed properly. 49. Demonstrate proper usage of all lines and sail controls (halyards, sheets, traveler, boom vang, outhaul, downhaul, etc.) that are available on the catamaran to obtain maximum performance and comfort. 50. Demonstrate proper combined usage of the mainsheet and traveler for upwind and downwind sailing. 54. Luff sails while sailing on a close reach at maximum safe speed for the conditions, noting the length of time required for the catamaran to come to a stop. Re-trim sails and note the length of time required to accelerate to maximum safe speed. 55. Demonstrate the correct use of a jibe preventer. 56. Demonstrate proper reefing procedures while under sail or hove-to. 57. Demonstrate the proper actions to be taken while under sail to recover a MOB, using two different recovery methods. Congratulations! You passed your ASA 114, Cruising Catamaran so which ASA certifications should you take next?